It's October 9, 2016. Welcome to the Sunday edition of the PCSO draw. 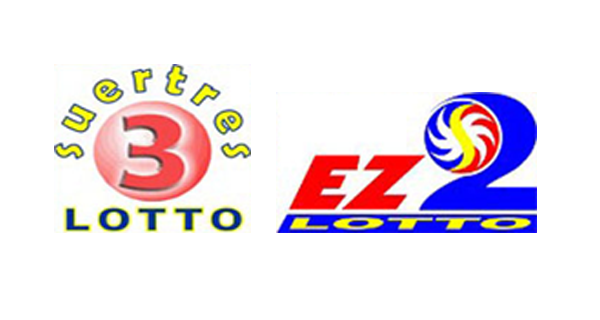 Ladies and gentlemen, here are today's EZ2 and Swertres lotto results.